28 available yachts at this destination! Italy seems to have it all, surrounded by the majestic azure waters of five seas, the Mediterranean, Adriatic, Tyrrhenian, Ionian and Ligurian, and a yacht charter through the belpaese or “beautiful country”, whether on a megayacht, catamaran, or sailboat, will offer a breathtaking glimpse into a fascinating world blessed with stunning landscapes, diverse cultures, and deep rooted histories. The list of locations to explore on your charter vacation is vast, from the natural beauty of Positano, found in the Amalfi Coast, to the centuries-old villages of Cinque Terre to the romance of Venice and the glamorous beaches of Sardinia. Regardless of where you choose to cruise, the one thing guaranteed, the memories you create here will last a lifetime! Stretching over 30 miles along the Sorrentine Peninsula, the Amalfi Coast is one of the Mediterranean’s most scenic yachting destinations. Lined with historic harbor towns, the sundrenched shores, rugged landscapes, and magnificent architecture are truly alluring. For a taste of chic seaside splendor, dock your private charter yacht in the stately port of Positano or on the lush island of Capri, filled with old-world glamour, posh boutiques, and elegant restaurants. Enticing visitors since the 9th century with her beauty and charm, a luxury yacht charter along the Amalfi Coast is a perfect way to enjoy a first class holiday spent with friends or family. The beautiful and charming Cinque Terre, consisting of five tiny villages, Monterosso, Vernazza, Corniglia, Manarola, and Riomaggiore , spread amongst the steeply terraced cliffs lining the Ligurian coast, is one of the more spectacular yacht charter destinations in Italy. Literally unchanged for over three centuries, most of the area is inaccessible by car and one must travel along rugged footpaths to get from place to place. 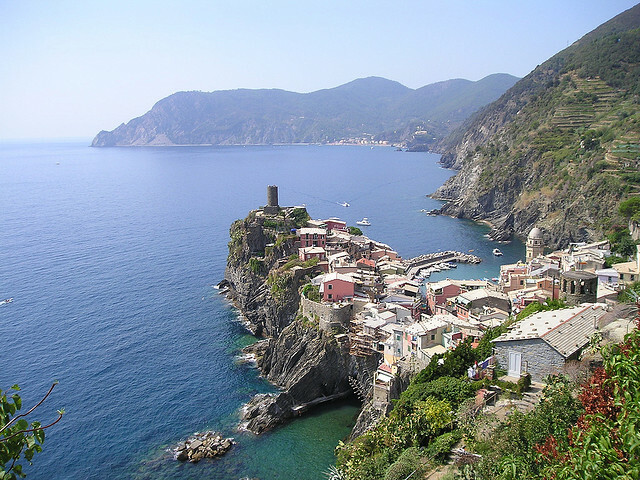 Each town has its own unique appeal, but while here make sure to take a stroll down the Via Dell’Amore, or path of love, with magical views of the rocky coast descending into the sea, as well as access to a number of romantic secluded beaches and grottoes. Described as one of the most beautiful cities on earth, Venice, built entirely on water, is unlike any place else in the world, a mesmerizing port of call on a luxury yacht charter along the Adriatic Sea. Truly unique, the city is an ancient maze of waterways, quaint narrow streets and walkways, built up on over 100 islets separated by canals and spanned by some 400 bridges. Walk back through time to experience the splendor of the Italian Renaissance with architectural icons like the Piazza San Marco and the Basilica and its awe-inspiring mosaics, and the Galleria dell'Accademia offering an immense collection of Venetian masterpieces to admire. 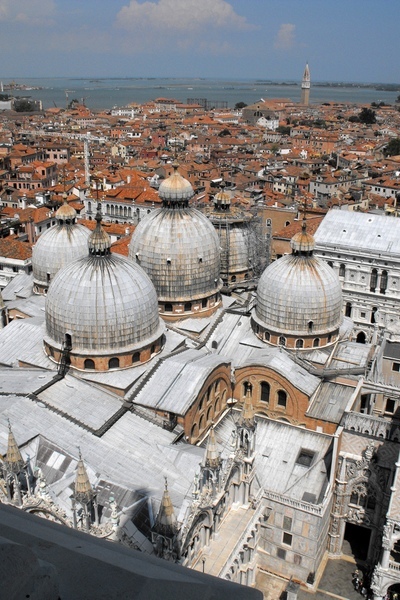 Venice and its Lagoon, a UNESCO World Heritage Site, is a city with a month's worth of museums and cultural attractions. The city has also become a major center of international conferences and festivals, when elegant event charter yachts host celebrity soirees and corporate functions at the dock. The Venice Biennale, held in odd years, is known world-wide for the International Art Exhibition, International Architecture Exhibition, Festival of Contemporary Music, Theatre Festival, Festival of Contemporary Dance and the prestigious Venice Film Festival, which takes place in late August or early September on the island of the Lido. A yacht charter along the coast of Tuscany offers beautiful beaches, historic seaports and intriguing shore excursions into a region known for breathtaking scenery and award-winning wines. Viareggio is the main center of the northern Tuscan Riviera known as Versilia. Several renowned charter yachts call Viareggio home. The seaside resort town of Viareggio has been famous since the 18th century for shipbuilding, and is the birthplace of iconic Benetti yachts . 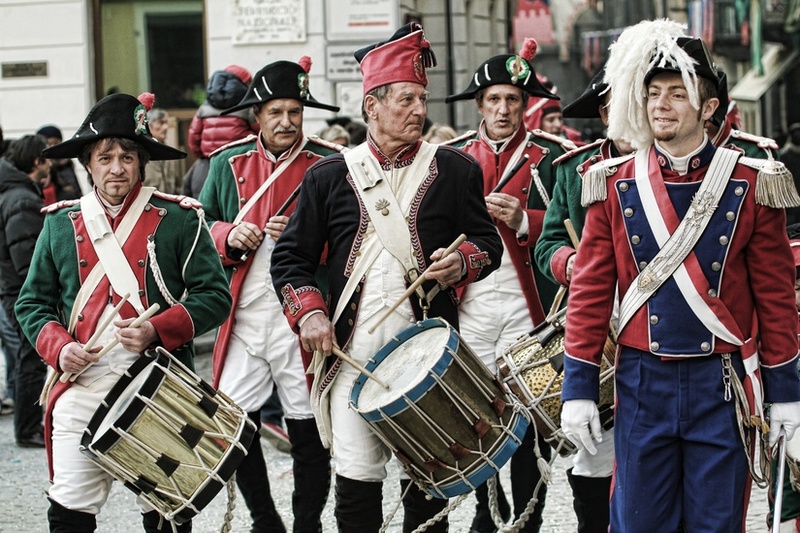 There are interesting sites here year around, however the city is particularly amusing around Easter week for its spectacular papier-mâché floats paraded in the Carnival de Viareggio. There are also, theater and jazz festivals and a Puccini festival and museum. 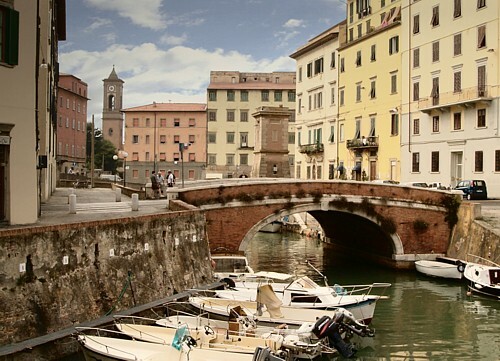 A yacht charter itinerary along the coast of Tuscany should include Livorno if charter clients are interested in history, architecture, regional culture and politics. The port city was designed by the architect Bernardo Buontalenti at the end of the 16th century. The Venice district retains much of its original town planning and architectural features such as the bridges, narrow lanes, the noblemen’s estates, and a dense network of canals that once linked the port to its storehouses. During the 18th and 19th centuries Livorno flourished. Neoclassical buildings, public parks, important museums and cultural institutions defined a cosmopolitan city noted by significant Greek and Jewish populations. Sadly, during WWII, Livorno was severely damaged and subsequent reconstruction gave the city a relatively modern look by Italian standards. Today Livorno is one of the poorer Italian cities and is also considered by some to be a stronghold for Leftist politics in Italy today. 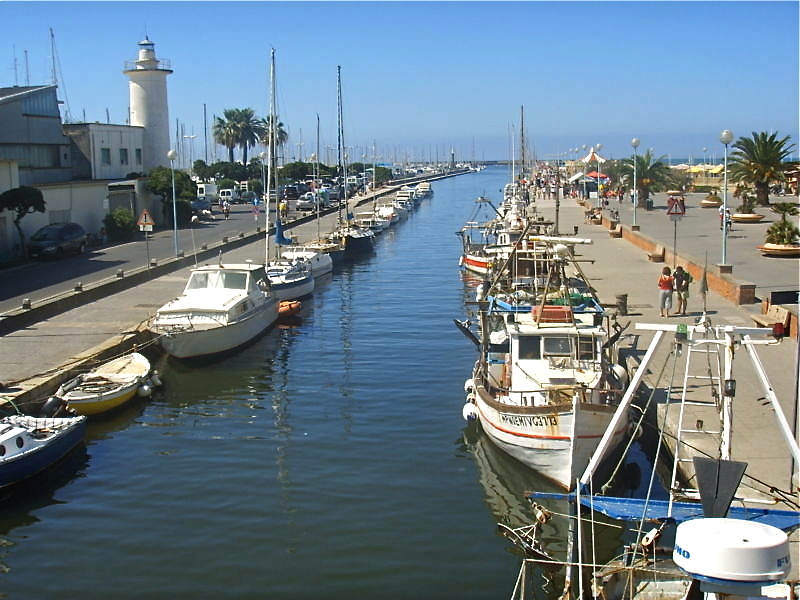 Bolgheri is located a few miles inland from the Marina di Castagneto Carducci, one of several locations with facilities for docking a charter yacht on the Tuscan coast. Bolgheri became an internationally known region in the 1970s when a 1972 Sassicaia, produced by Tenuta San Guido, won in a tasting of 33 great clarets from 11 countries. Although this charming town is worth a visit in any season, every April it hosts an event to thrill connoissuers of food and wine. 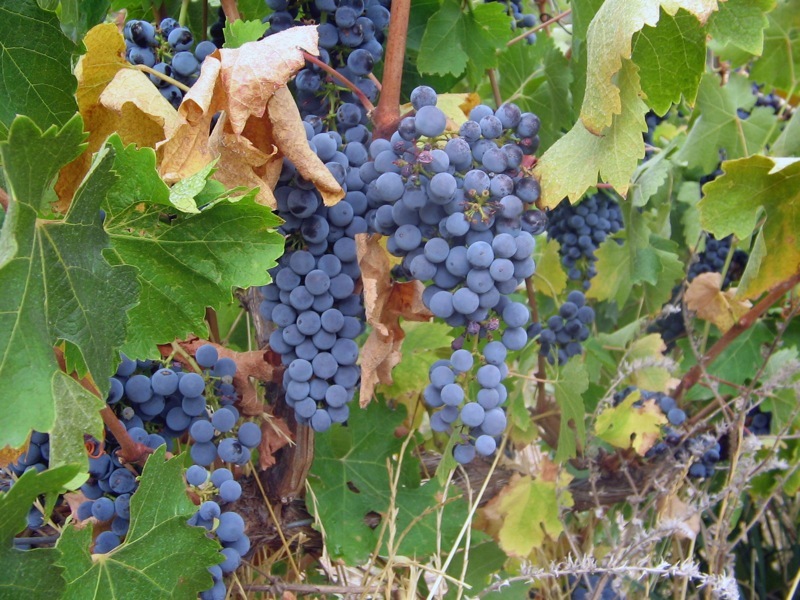 During the event, wineries are open to the public for tours, tastings and seminars, to allow visitors to learn about these unique wines and the history of the acclaimed producers in the region. Gastronomic products are sampled at tastings and available as part of a traditional Sunday lunch served in the square at Castagneto Carducci. 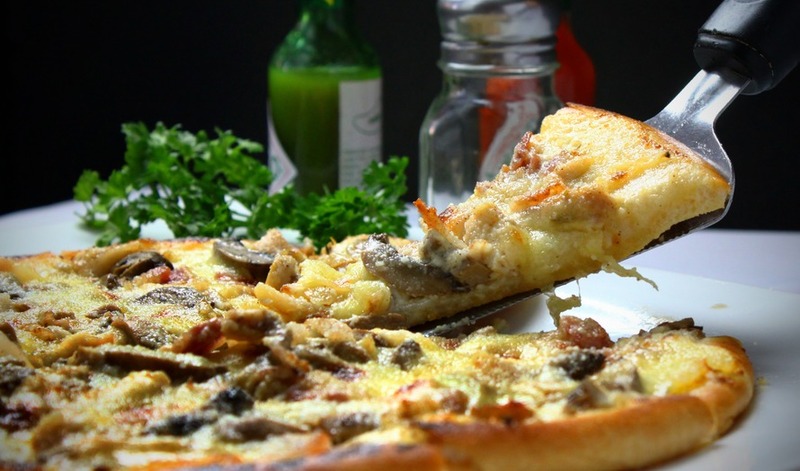 Plan to disembark your charter yacht for a truly Italian style afternoon. 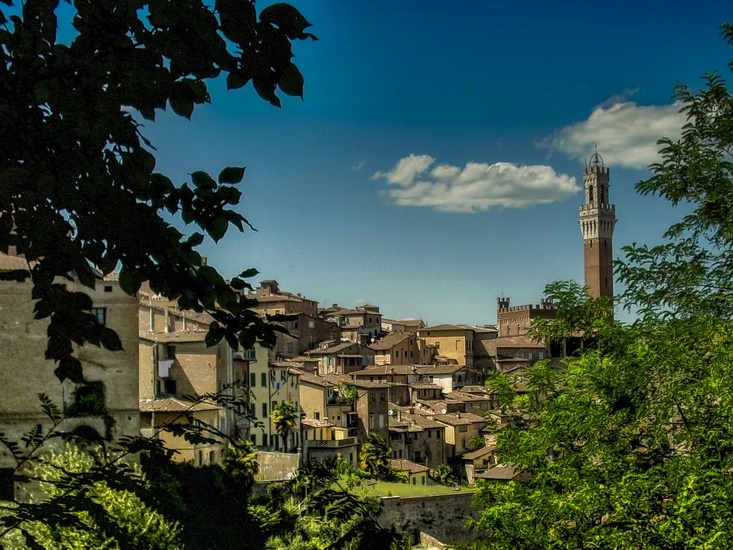 In Bibbona, the Festa del Cedro (Lemon Festival) takes place on Easter Monday in the historic central square. A market sells local arts, crafts, and produce, and concerts and tastings take place in the afternoon. In the evening there is a parade and the annual Palio delle Botti competition, where barrels are pushed up narrow village streets. 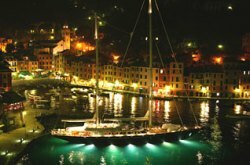 Luxury yacht charter guests sailing between the Ligurian Sea and the Tyrrhenian Sea, west of Tuscany, can savor crystal waters teaming with life, wild Mediterranean flowers on craggy cliffs and vast soft sand beaches that comprise the Tuscan Archipelago National Park. The marine park protects the seven islands of Gorgona, Capraia, Elba, Pianosa, Montecristo, Giglio, Giannutri and their surrounding Mediterranean Sea environs. Head off on your charter yacht for an early sail to Elba. Portoferreira is lined with beautiful little seaside restaurants, shops and galleries. The islands have a fascinating history, dating back to prehistoric times. Elba is most famous as the home of Napolean from 1814, who was much adored by the islanders for his efforts at improving the infrastructure and economy, and building appropriately marvelous villas and palaces. Volcanic origins have given the soaring Capanne mountain on Elba a height of more than 1000 meters. Visitors have plenty of opportunity for adventure along the steep slopes of the mountain, horseback riding, mountain biking and extreme sports such as free climbing. Tourism is an important industry on the islands and beside the many opportunities for communing with nature and participating in sports activities, visitors will find bars, restaurants, shops, galleries, tourist villages, vineyards, hotels and night-clubs. For those who love nature history and culture, a visit to the Tuscan Archipelago will be rewarding. However, these protected areas will require megayacht charter guests to arrive by tender. Choose from a luxurious megayacht, catamaran, or sailing yacht and live the dolce vita on your charter vacation in Italy, where you can experience a world of beauty filled with spectacular landscapes, rich cultures, and fascinating art and architecture.